Paper laminated magnet - FLEXIBLE MAGNET (CHINA) CO., LTD.
We can produce flexible magnet laminated with any paper substrates to fulfill your water-based ink printing requirement, including inkjet paper, PP paper or art paper, just let us know your application or requirement, we will have a solution for you. 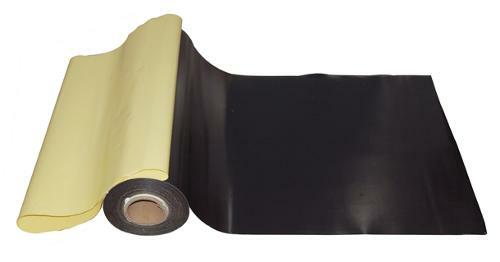 Flexible Magnetic Sheet laminated with Inkjet paper We produce flexible magnetic sheet laminated with matte and gloss photo paper for inkjet printing on desktop printers. 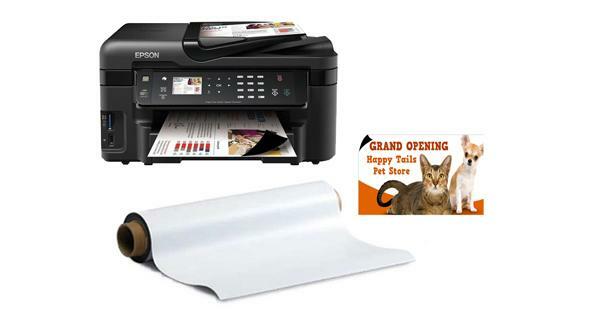 You can use it at home or at office when you have a desktop inkjet printer. This products is available in sheet size. Standard size is 297 x 210, 10pcs per a polybag, 200pcs per a carton. 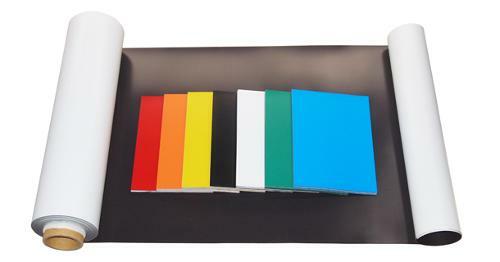 Flexible Magnetic Sheet laminated with art paper or pp paper We can produce Flexible Magnetic Sheet laminated with art paper or PP paper for off-set printing or Flexo printing. 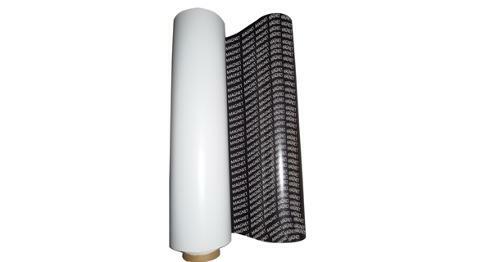 Products is available in rolls or sheet. 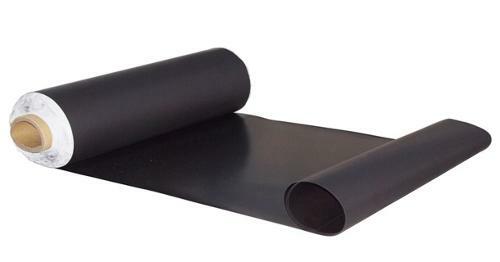 Thickness from 0.3 - 1.0mm, width from 620 - 1000mm and roll length from 30M - 500M. We can produce it in very big jumbo roll so it can run through automatic production line.